Well, it has been a while… I haven’t had the chance to post anything due to numerous life changing events, but I’m back!! 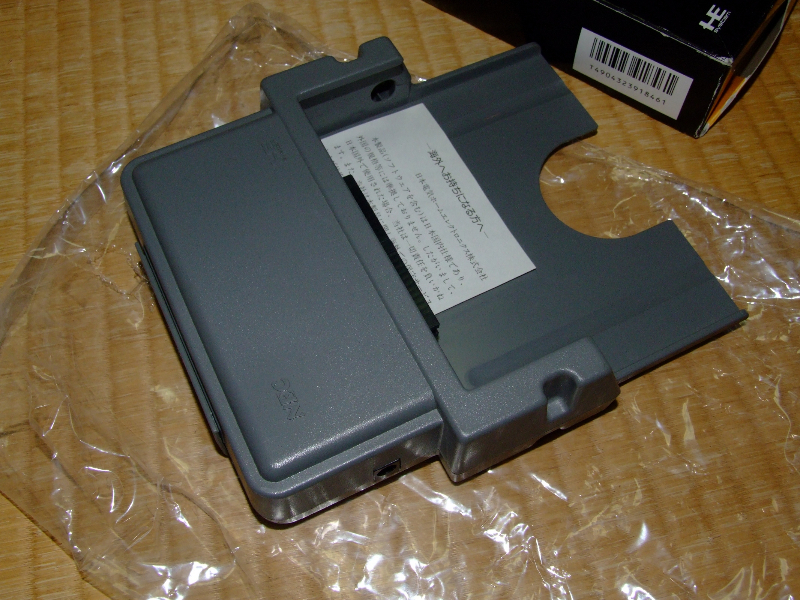 The thing I wanna talk about today is the PI-AD 18 PC Engine LT adapter. I’ve had this for a while, but due to it recently being sold to a worthy collector, and the fact that there is very little on the web about them, I thought I’d make a quick post to share some pictures. 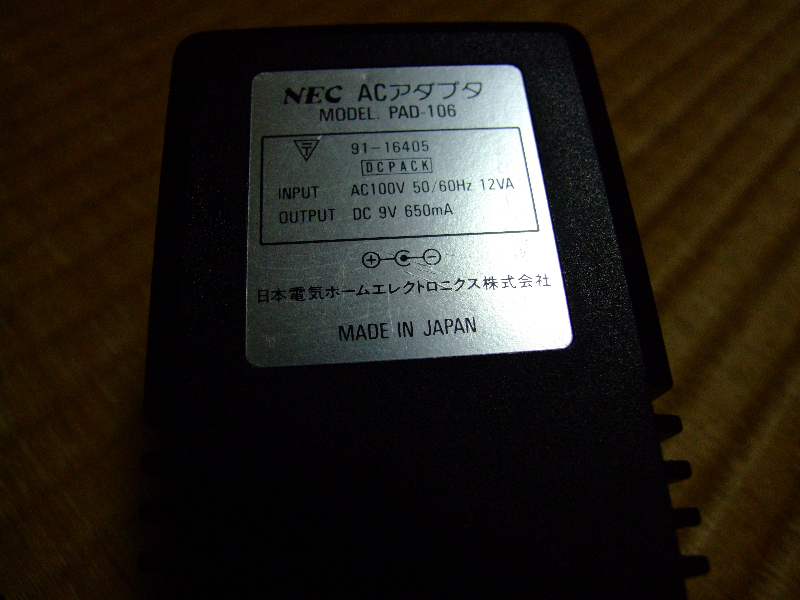 This is arguably one of the most rare items an obsessive PCEngine collector/hoarder/crazy person can get. 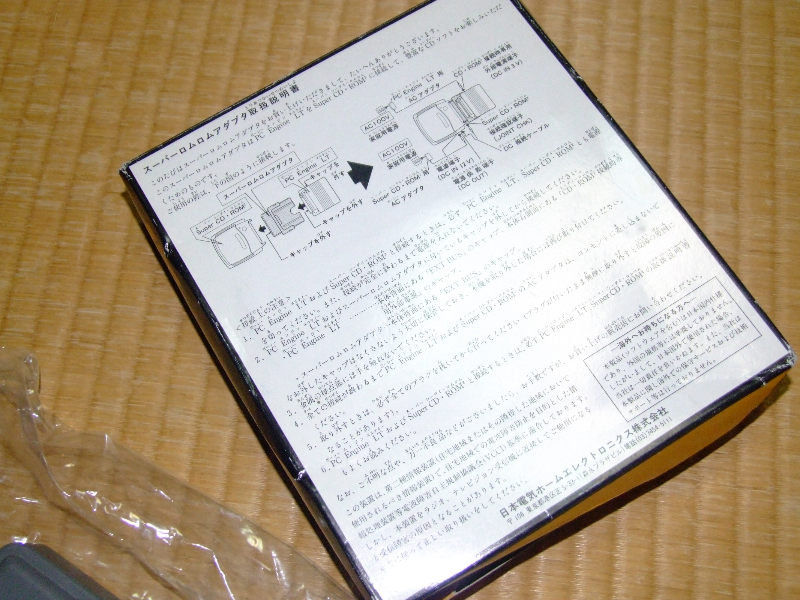 I have been in Japan for many years, and this is the only boxed one I have ever seen for sale in the wild. In fact, it is actually the only one I have seen…. So why aren’t I keeping it? Specially as I fit the “obsessive PCEngine collector/hoarder/crazy person” category? Well, because 1) I am in a position to pass this on to a friend that has been on the hunt for years, 2) the money will go towards a good cause (last minute game acquisitions before leaving Japan), and 3) I just don’t use the handheld gear enough. This is the kind of item that should go to a real collector, and not be made available for the money hungry scum that plague the web in recent times, so I am happy to let it go. Anyone that is out there looking for one of these, I wish you the best of luck. I can’t imagine there being too many out there at all. The PI-AD 18 is just one of those bits of plastic that frustrates the hell out of most collectors. This particular one is in great shape as you can see. From what I hear it’s rare to even find a rough as hell one. 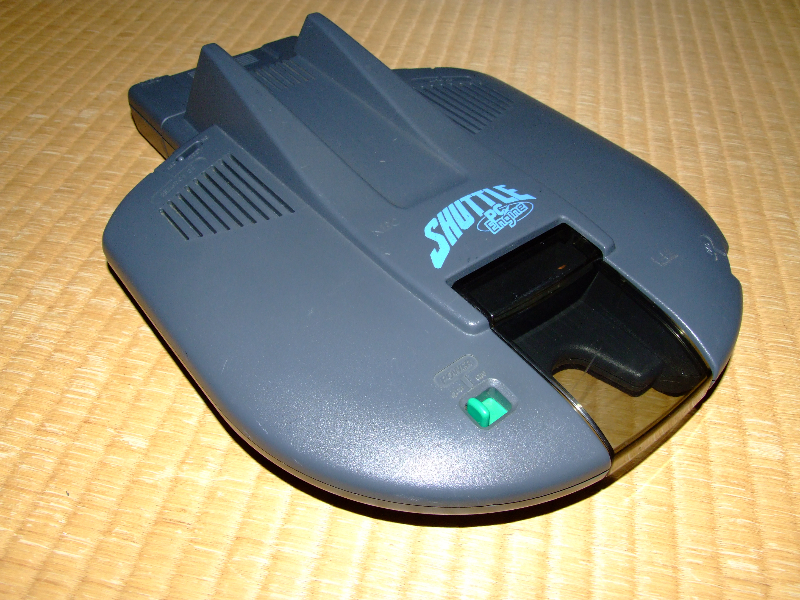 PC Engine Shuttle – Space, the Final Frontier! 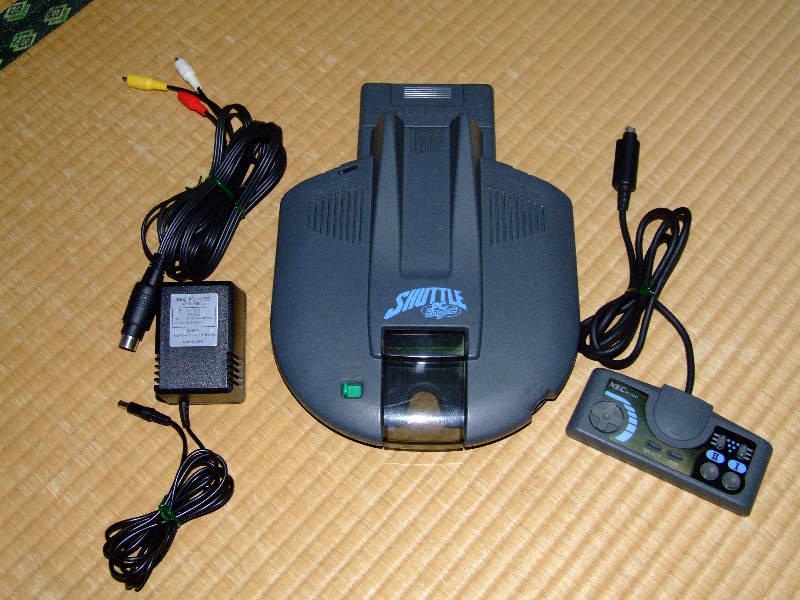 The PC Engine Shuttle was released in 1989 for around 18,000yen, thus making it a cheaper alternative to the original PC Engine which was closer to 24,000yen at the time. Who cares if NEC was 30 years too late to cash in on that whole ‘man on the moon’ thing, the PC Engine Shuttle still kicks arse in my opinion! 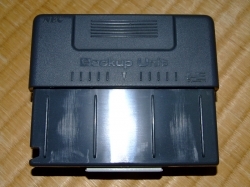 As the Shuttle did not have a standard expansion slot at the rear of the unit, there was no way to store save game data using the available add-ons for the regular PC Engine. 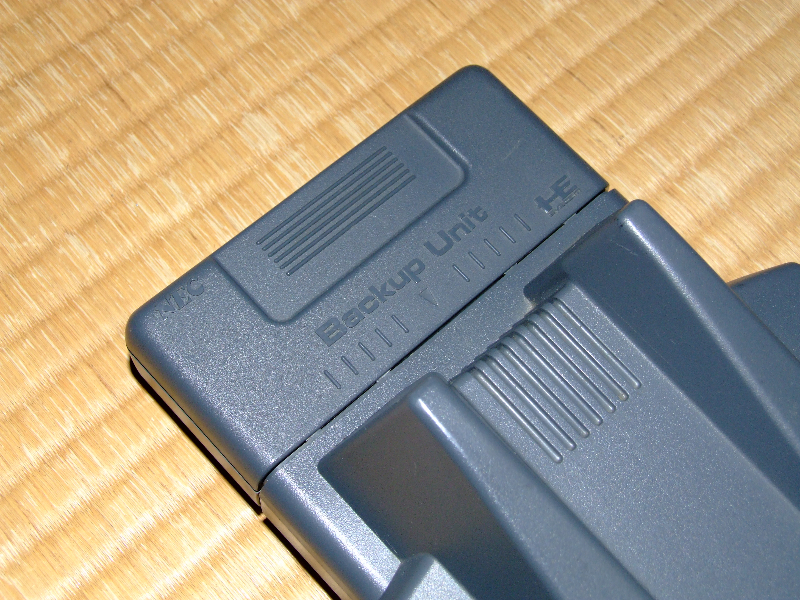 NEC did release a memory backup unit only for the Shuttle (pictured bellow), but these are quite rare to come across unfortunately. 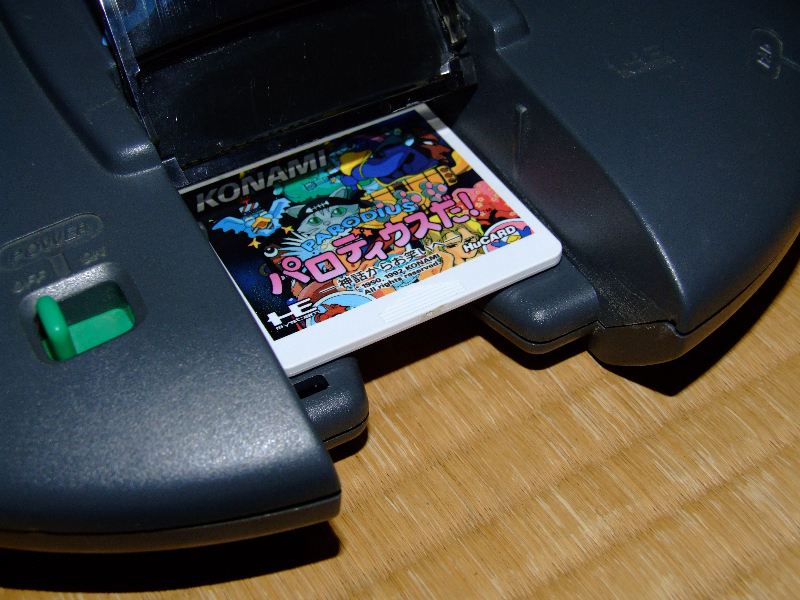 If you want to store game saves they are a necessity, so keep that in mind when thinking of your PC Engine budget. Although the Shuttle was a complete failure in the market place, it is quite sort after today by most PCE collectors. 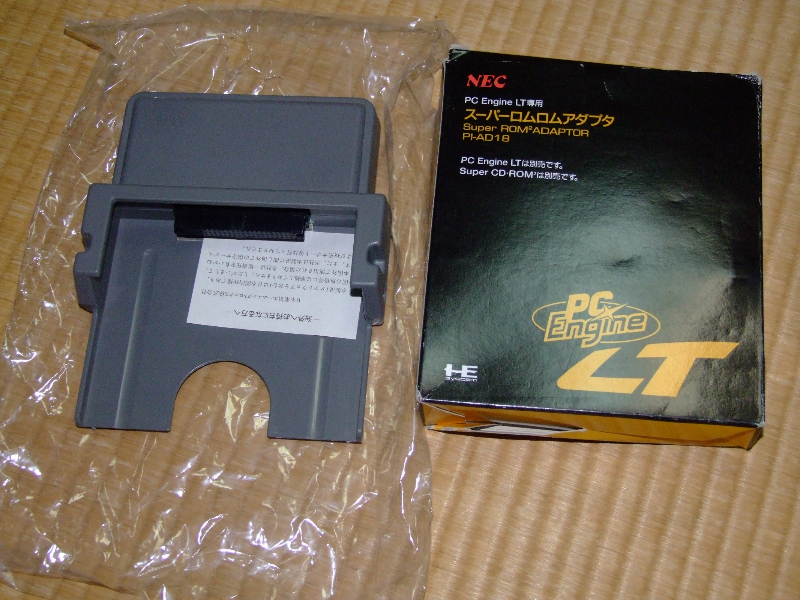 If you have the PC Engine Shuttle with the memory backup, original controller (not pictured with mine), and box, they can command quite a hefty sum of money – no where near what an LT would bring in of course, but too expensive for most casual buyers. PC Engine Avenue Pad 6 – The best pad for the PCE? 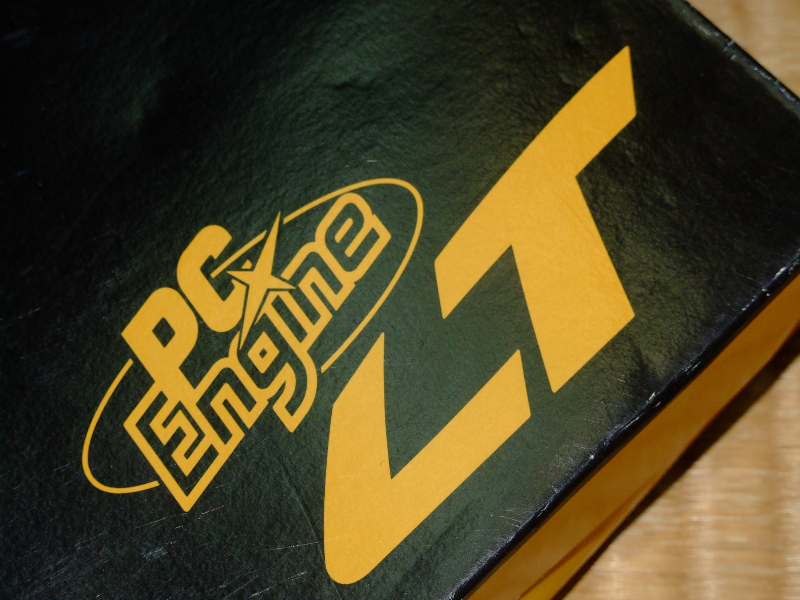 If you’re looking for a control pad with 6 buttons for the PCE, then this is pretty much the only choice you have. There are many more choices in relation to joysticks out there, but when it comes to pads the choice is quite limited. Released in 1993, it was specifically designed for Street Fighter II. In fact I can’t seem to think of any other games off hand that do support the 6 buttons – it is early in the morning here though. 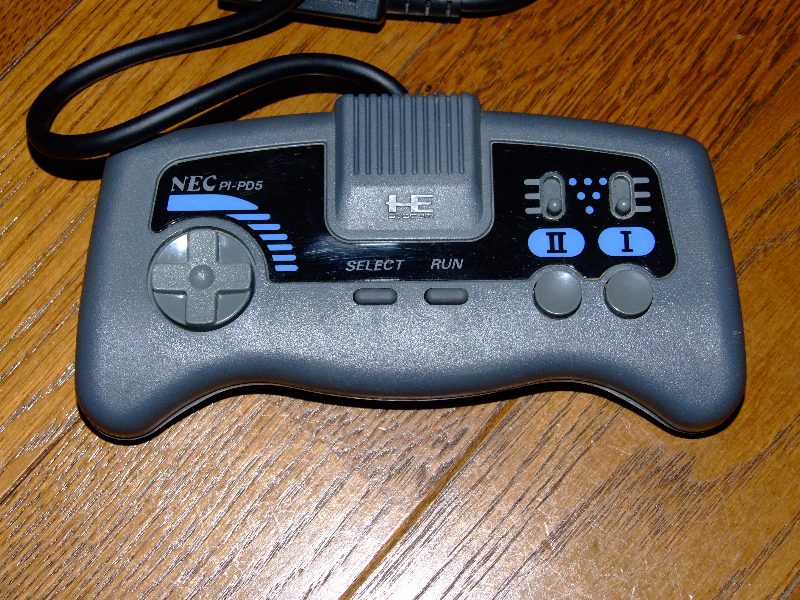 There comes a time in every PC Engine owners gaming life when they would like to have more than one controller plugged into their console. 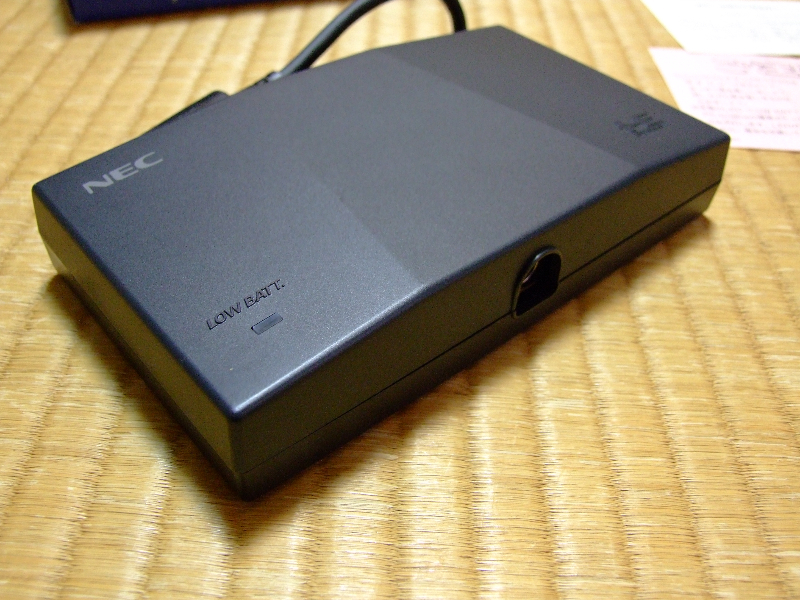 Why have only one port to begin with NEC? 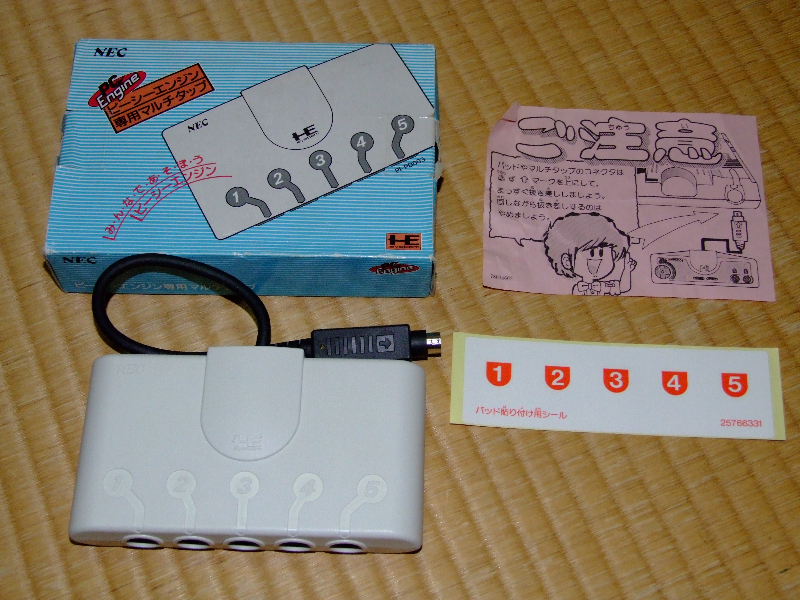 When the time comes, this is what you’ll need: The NEC PC Engine Multitap. There isn’t a great deal to talk about when it comes to multitaps. 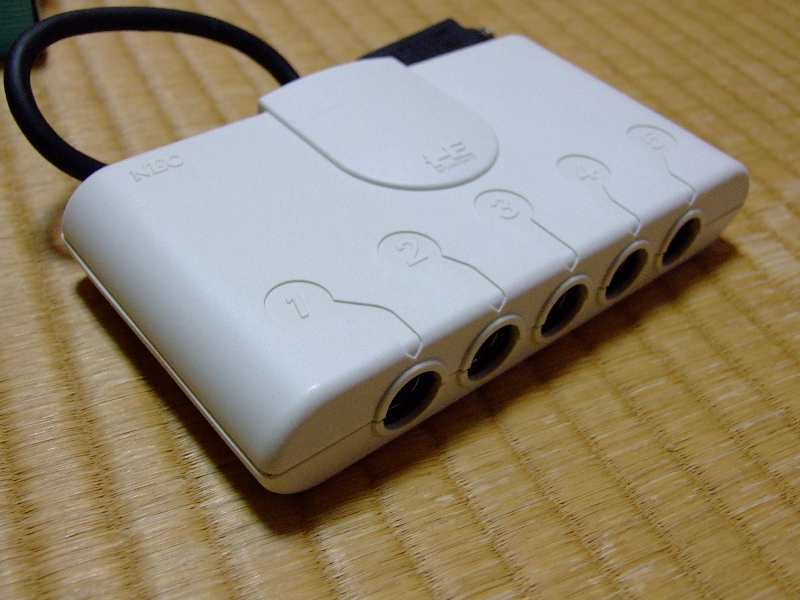 You plug them in, and then suddenly that single controller port becomes 5 controller ports – that pretty much sums it up. 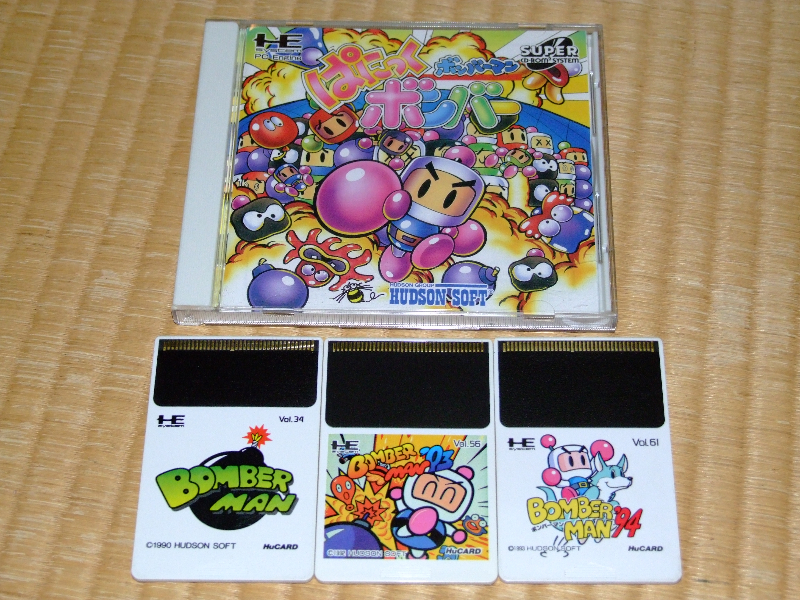 Being that Hudson and NEC built the PC Engine as a collaborative effort, we should talk about the game series that arguably gave Hudson the most recognition, and also the game series that probably pushed most people to buy a multitap for their PCE – the Bomberman series. If anything, these 3 HuCards are the reason to buy a multitap. Misspent youth? Need memory? Well this won’t help with that I’m afraid, but it will help with game save storage. ? 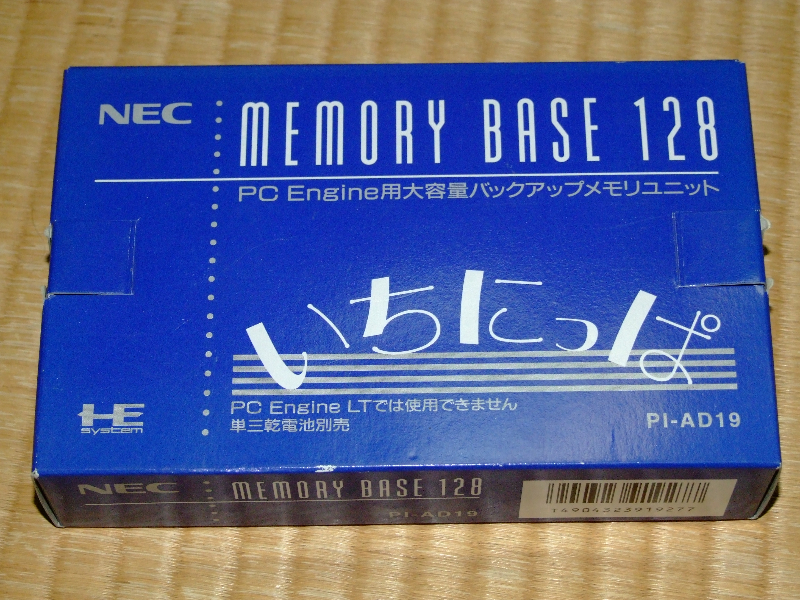 The PC Engine Memory Base 128. Games for the PC Engine in the first few years didn’t really require a huge amount of storage space for game saves, but by the mid 90s that all began to change. 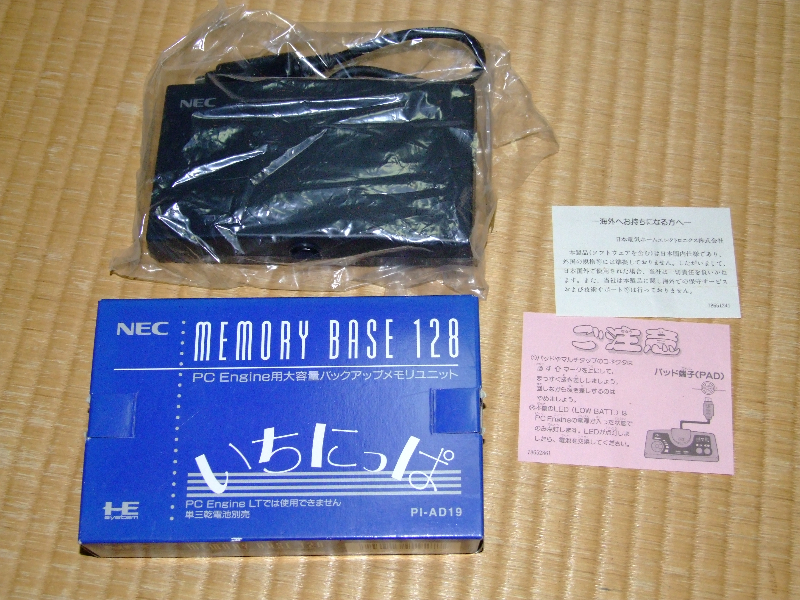 Games were requiring more and more storage, and also collections were building, thus the issue of storage was becoming something that PC Engine owners were very mindful of viagra en andorre. You’d think the logical choice would be to increase the internal storage within the consoles themselves, but the PC Engine Duo for example had only 2kb of built in memory with which to store save files, and as there were games released that could pretty much fill that whole thing something had to be done. That’s where this guy comes in. One interesting thing is how this connects to the console. 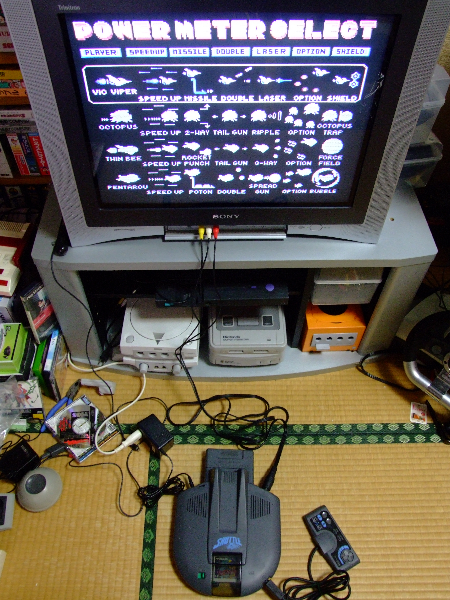 As you can see above, basically it is connected between the controller and the controller port on the console itself. And now to a piece of advice for buyers. 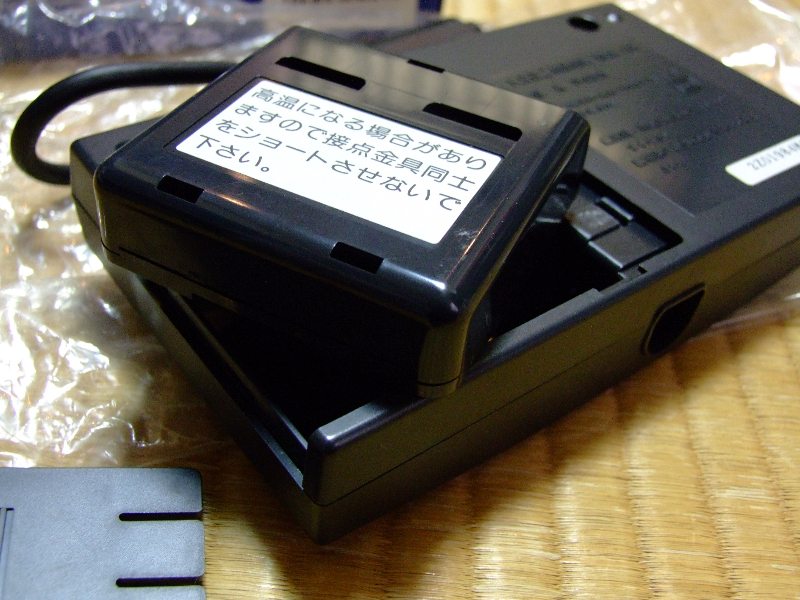 As I’m sure you’re aware the unit runs on batteries, and these batteries actually sit inside a housing within the Memory Base 128 itself, they don’t sit in the actual body of the unit directly. This means that if the little housing is not with the unit when you buy, you will not be able to put batteries in the device. The picture bellow shows in more detail what I mean. In use this device is a little on the tricky side. First of all, the game itself needs to be able to support the device, and any saving or loading of data will be done within the specific menu with the game – again only if it supports it. Nothing like the options of today that’s for sure. Anyway, if you own a Duo and play many games that require large saves then this device is a must. Sorry it won’t help with your misspent youth, but you can’t have everything. ? One last note. The Duo-RX did somewhat rectify the issue by including 192kb of internal storage. Just remember that if you want the poor-man’s RX (the Duo) then this is probably something that you will need to buy.